If you make a complaint, we collect personal information from you so we can help deal with your complaint. We collect your information from you via phone, email, online form or letter – depending on how you complain. If someone contacts us on your behalf about a complaint we’ll get your permission before we log any of your information. If you tell us you’ve a disability or support need, we’ll also make a note of that so we can help you access our services. If your complaint is about advice you received, we might need to look at the information we’ve recorded about your problem. We use the information you give us to deal with your complaint. All staff accessing data have done data protection training to make sure your information is handled sensitively and securely. 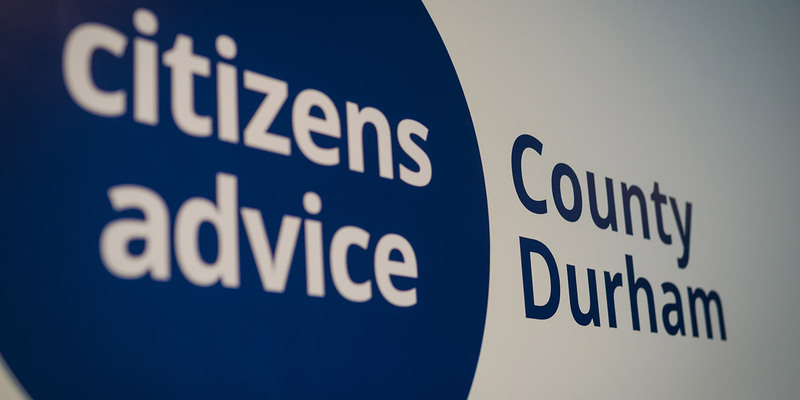 If your complaint is about another Local Citizens Advice, we might refer your complaint to someone there who will look into it. We’ll only do this with your permission. If you escalate your complaint to an external independent adjudicator, we’ll share your complaint information with them. If your complaint involves an insurance claim, we might share details of your complaint with our insurer, ADS. We’ll store your information securely on our internal systems – sensitive data will be password protected. We keep your data for 6 years. If your complaint is serious or involves an insurance claim or other dispute we keep the data for 16 years.